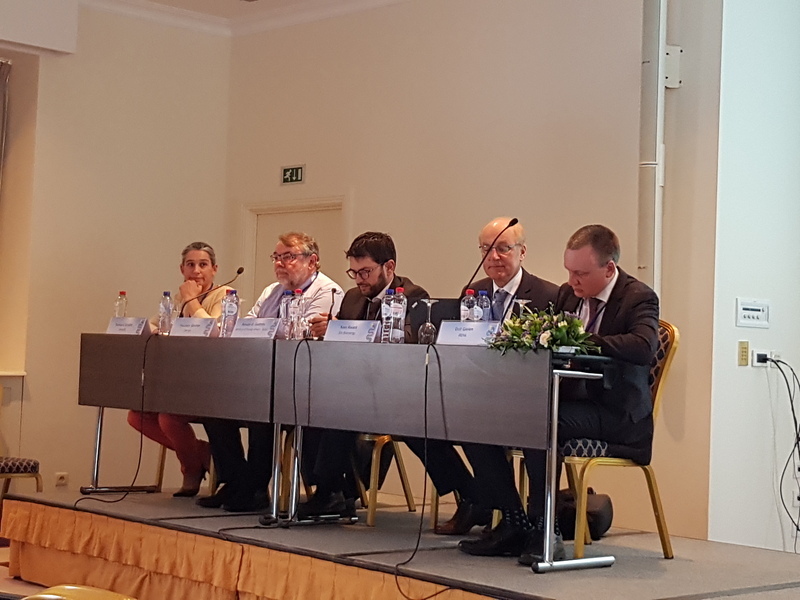 The ART Fuels Forum is proud to report the successful completion of the Joint Conference “The role of low carbon fuels in decarbonizing transport: the emerging consensus from international initiatives” held on 10-11 April in Brussels. 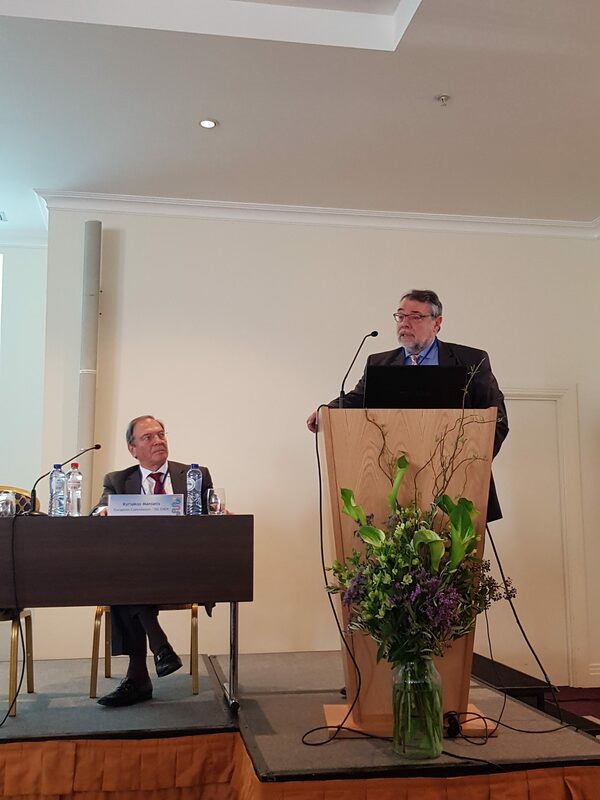 The event was jointly organized by the European Commission/DR-Energy, the ART Fuels Forum, the Biofuture Platform, below50 and the International Renewable Energy Agency (IRENA), with the participation of the International Energy Agency (IEA) and the UN’s Food and Agriculture Organization (FAO). The Conference attracted in total 200 participants from the Industry, International Initiatives, Consulting Companies, Universities, NGOs and Ministries. The output of this initiative regarding the Role of Low Carbon Fuels in decarbonizing transport is summarized in the Key Messages drafted by the main organizers of the event and the full program of the event can be found here. For accessing the speakers presentations click here.